Breakfast News! is where I post interesting things about breakfast, including what I eat and what I want to eat! 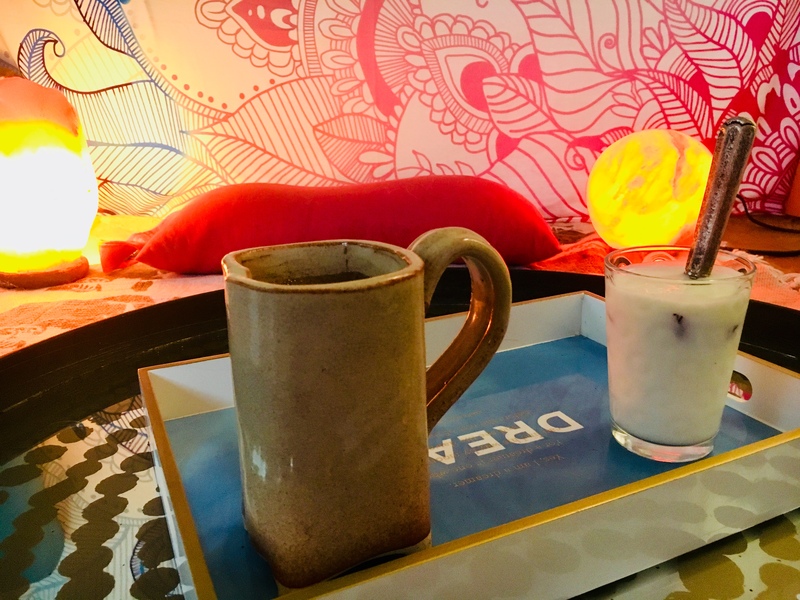 Kefir Yogurt is something you can grab off of the shelf of your grocery store but it is nearly timeless in its dietary existence, meaning that it dates so far back we don’t even have an origin. It is very similar to yogurt, and even better for you because very little lactose remains in kefir. It contains a lot of the same dietary minerals, vitamins, and essential amino acids as in milk, plus a ton of probiotics which is a major benefit. Obesity has been linked to an imbalance in gut bacteria. However, which strain of bacteria has an effect is less clear. Some evidence suggests that the lactobacillus species, or LAB group, like those found in kefir are associated with changes in weight. Traditional kefir made from cow’s milk is a good source of calcium and vitamin K, which are both important for bone health. As we get older, our bones become weaker, which can increase the risk of osteoporosis and fractures, especially in post-menopausal women. Kefir, along with other dairy products, is a useful source of dietary calcium. As the process used to make kefir can vary between brands, it is hard to monitor its strength, so some products may be stronger sources of probiotic bacteria than others. For those who are not used to probiotics or fermented foods it is sensible to start with a small amount and increase slowly. Some report digestive symptoms such as bloating, constipation or diarrhoea when introducing probiotics to the diet. Anyone with a compromised immune system should speak to a health professional before taking probiotics. I sourced the above questions and answers from the BBC GoodFood by BBC Worldwide; link – https://www.bbcgoodfood.com/howto/guide/health-benefits-kefir. Macrobiotic Food Philosophy | What's for Breakfast? I just wanted to thank you. I watched your video on YouTube for yoga low back pain and sciatica. Starting the practice I was frozen in my buttock area low back area on the right side, with tight hamstrings. The pelvic tilt’s and st I just wanted to thank you. I watched your video on YouTube for yoga low back pain and sciatica. Starting the practice I was frozen in my buttock area low back area on the right side, with tight hamstrings. The pelvic tilts and hamstrings/gluteus stretches freed me. Thank you so much for making an impact so that I can function! That is awesome to hear! Being able to move and feel with strength and agility is the best 🙂 Thanks for writing. Sending love!